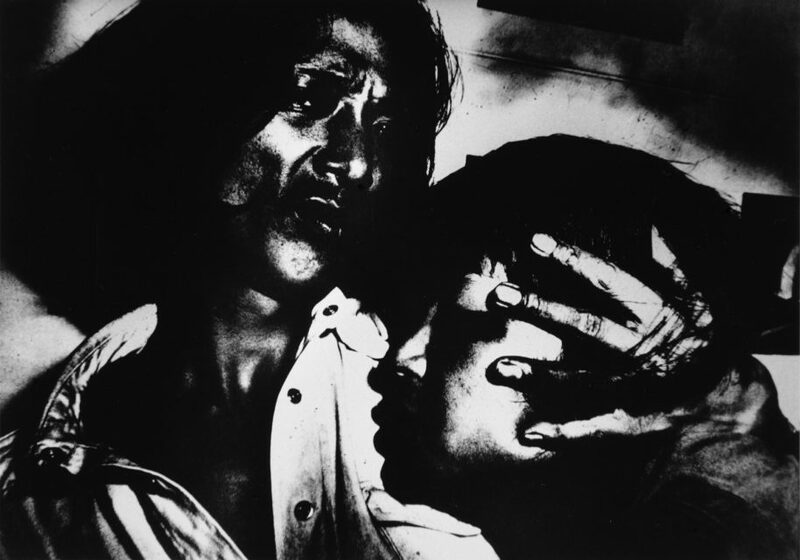 Japanese photographer Keizo Kitajima (b. 1954) walks the streets of the world, capturing slices of life that catch his eye. He’s been doing this for the better part of his life, first picking up the camera at an early age. As a teenager, he was drawn to the work of fellow countrymen Nobuyoshi Araki and Daido Moriyama, who made photography a tool of poetic primacy by stripping cultural and aesthetic formalities down to their most essential core. 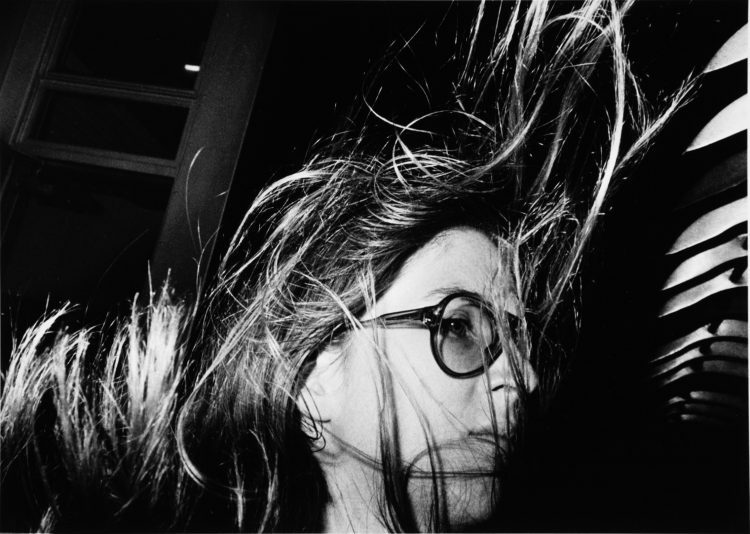 Keizo Kitajima: New Street History, currently on view at Little Big Man Gallery, Los Angeles, through November 27, 2016, presents 25 modern and vintage prints illustrating the photographer’s raw and unvarnished approach to making art including Photo Express: Tokyo (1979), the famed New York series of 1981 as well as images from a commission in the former Soviet Union in 1989-91 and works from A.D. 1991. The exhibition begins in the late 1970s, after Kitajima studied under Moriyama at the Workshop Photo School in 1975 before collaborating with the artist and Seiji Kurata on Image Shoe Camp, an alternative gallery space established in 1976. 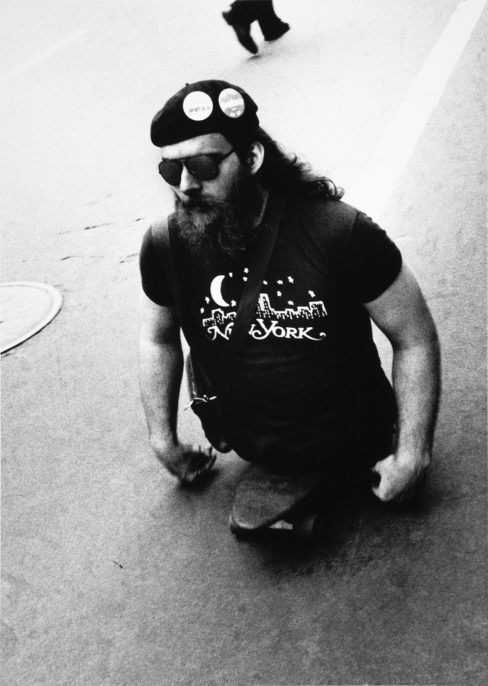 By 1979, Kitajima had built up a tremendous body of work that enabled him to produce a yearlong series of monthly solo exhibitions titled People Express: Tokyo. The works from this series were bold and raw, embracing a world set in the stark contrast of glowing highlights and rich, enveloping blacks. The prints are strong, electrifying, and ultra modern. It is a world without grays, of absolutely extremes, if take it or leave it, with virtually no room in between. At the same time, the images themselves are both soft and strong, showing the most tender and vulnerable sides of humanity lay bare to the world. In the Fall of 1990, the artist received a commission from Japan’s Asahi Shimbun newspaper to visit the Soviet Union, where he spent a year documenting the people and places of 15 republics at the very end of the nation’s life. 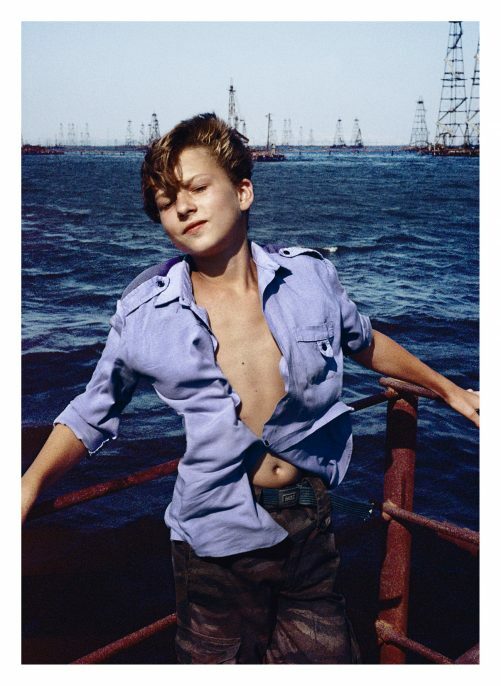 His series, USSR 1991 uses Kodarchroma slide film to capture the country’s complex and hidden worlds, sharing a new side of the Soviet people that had been kept out of view for decades. A.D. 1991, the final series, presents a selection of photographs made between 1983 and 1990 on trips around the world to cities including Tokyo, Seoul, Hong Kong, New York, London, Paris, Berlin, Budapest, Warsaw, and Prague. Here, Kitajima lays humanity bare for all the world to see the way we look when we are unguarded in a public space. Taken as a whole, Kitajima’s photographs are poetic visions of the unconscious self, of the pure, wild spirit that lives deep inside the flesh. He sees beauty where few would think to look, hiding in plain sight, waiting for us to open our eyes. 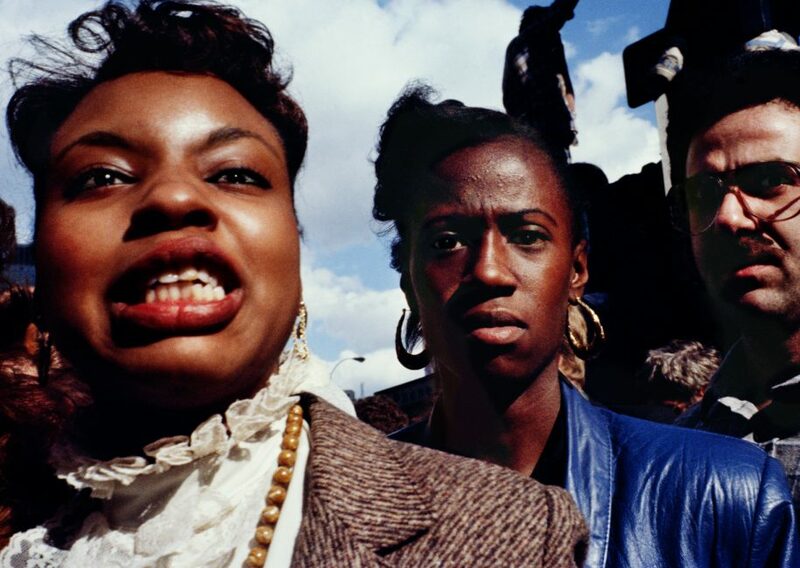 All photos: ©Keizo Kitajima, courtesy of Little Big Man Gallery, Los Angeles.